NT 70/2 Me Classic Edition 16673060 https://www.kaercher.com/ge/professional/vacuums/wet-and-dry-vacuum-cleaners/standard-class/nt-70-2-me-classic-edition-16673060.html The NT 70/2 Me Classic is a robust, powerful and easy-to-use dual-motor wet and dry vacuum cleaner with a 70-litre container for coarse dirt, dust and liquids. 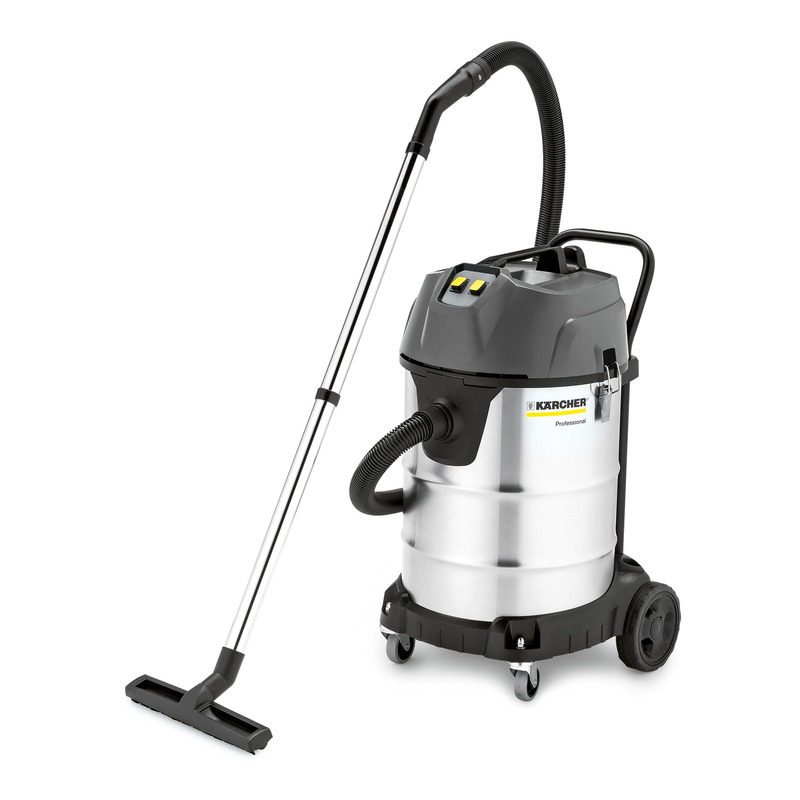 The NT 70/2 Me Classic is a robust, powerful and easy-to-use dual-motor wet and dry vacuum cleaner with a 70-litre container for coarse dirt, dust and liquids. With its 70-litre container, the dual-motor NT 70/2 Me Classic wet and dry vacuum cleaner can vacuum large quantities of wet and coarse dirt. With its high suction power and highly efficient cartridge filter, the vacuum cleaner makes light work of all kinds of dust, liquids and coarse dirt. What's more, the robust vacuum cleaner is fitted with a practical drain hose. The vacuum cleaner offers outstanding mobility thanks to the push handle and extremely robust chassis with metal castors. 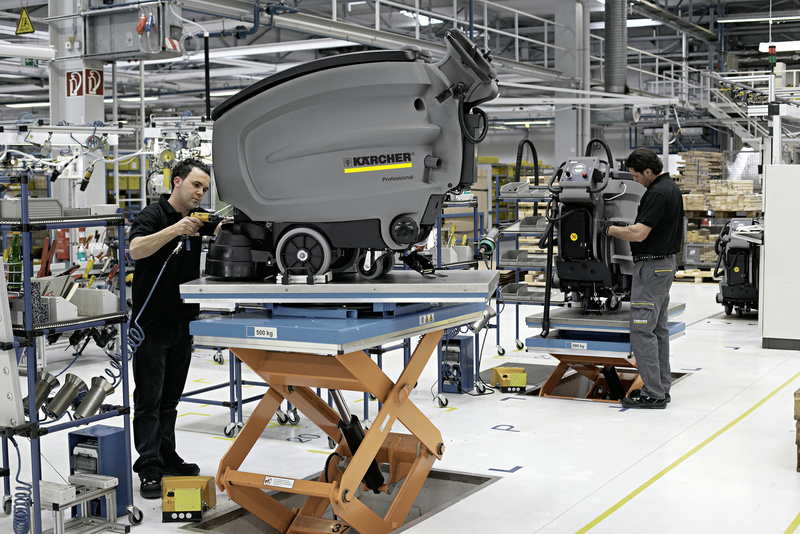 Sensationally fast: the Easy Service Concept allows removal of the turbine in just 44 seconds. For picking up liquids, coarse dirt and dust on all hard surfaces as well as for car interior cleaning.